Mr. Heinz joined SK Capital as a Vice President in 2017. Prior to SK Capital, Mr. Heinz was a Senior Associate at The Sterling Group, where he evaluated investments in the industrial sector. 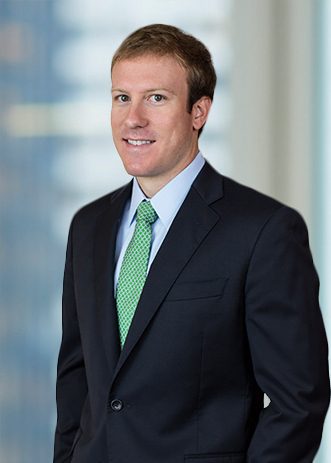 Before joining Sterling, Mr. Heinz was an Associate at JH Partners, where he focused on consumer investments. He began his career in the Energy Investment Banking group at Citi. Mr. Heinz earned a B.A. in Economics from Dartmouth College and has an M.B.A. from Harvard Business School.